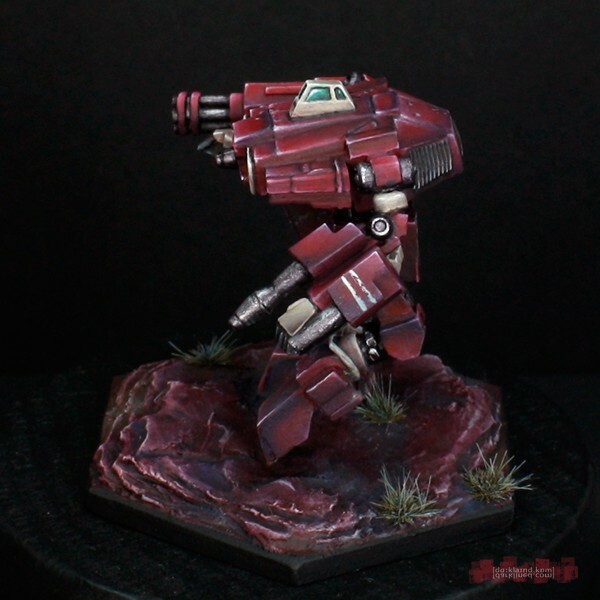 A commission for a friend, this Lupus has been modified into the A configuration by the talented Justin Balk. 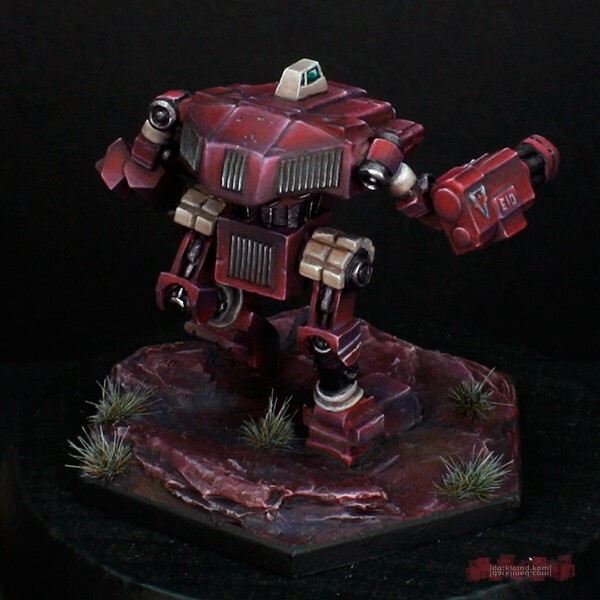 Justin’s conversion are always a pleasure to work with, because they are always very seamless and natural. 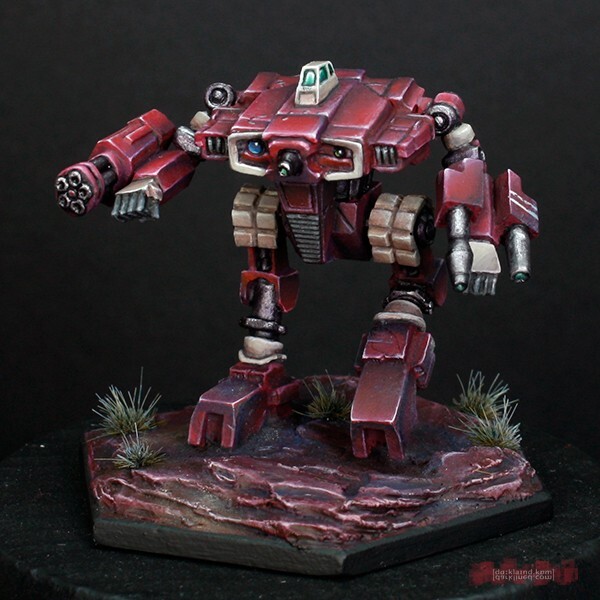 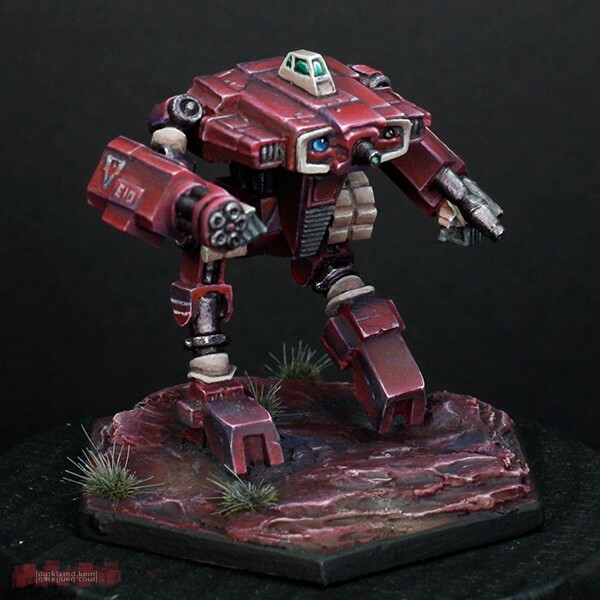 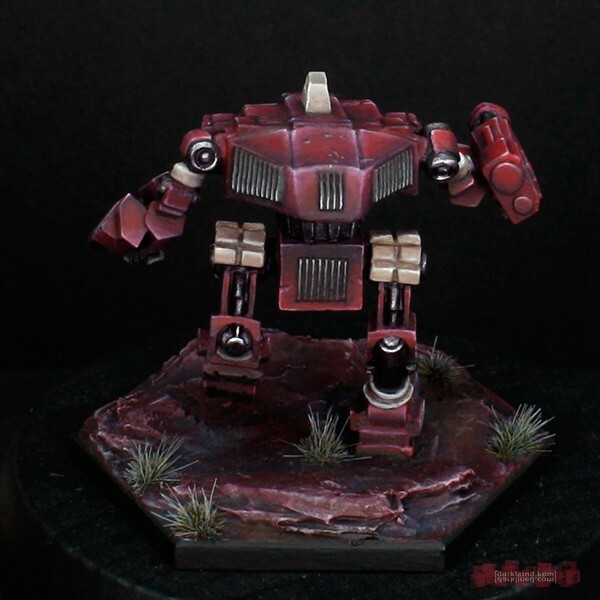 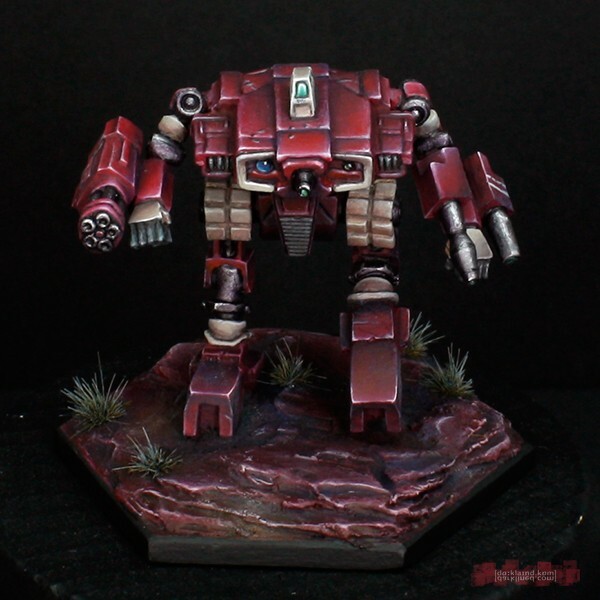 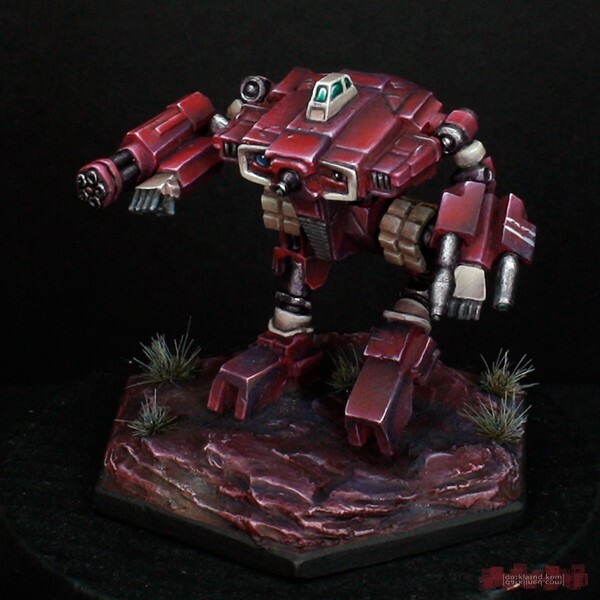 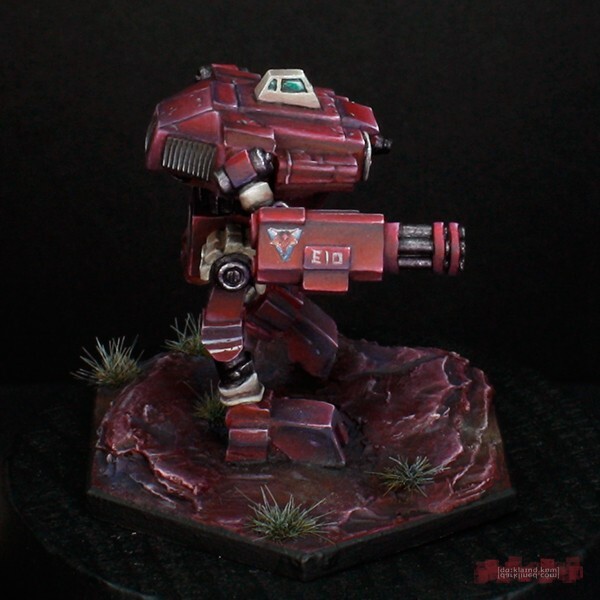 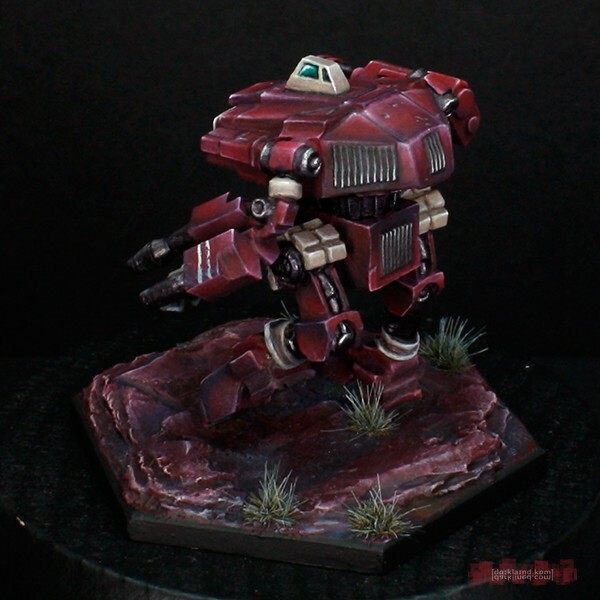 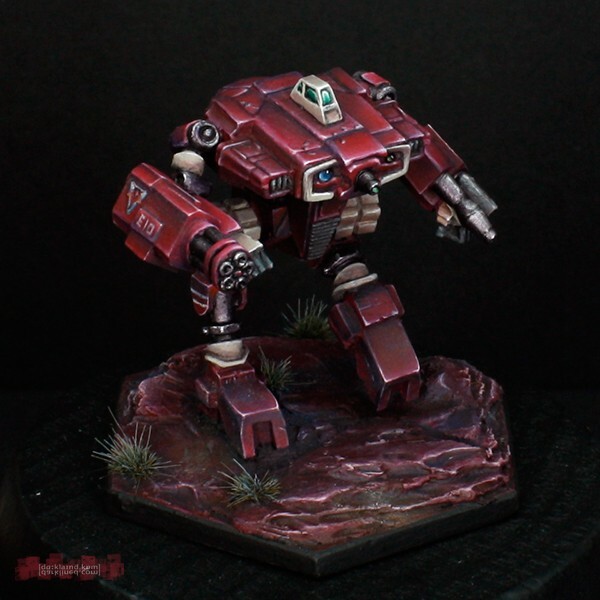 As always with Mechs painted in an official scheme you can also find the Lupus on CSO with a terrain background.